Master of funky and stylish pony EDM Zizkil returned, and to our greatest delight presents us a new track themed about the one and only Rarity! 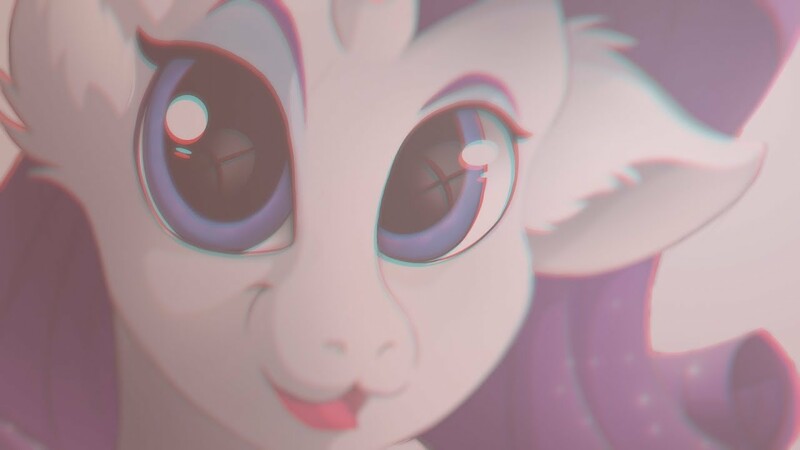 Our beloved fabulous pony's voice get sublimated with Zizkil's signature incredible vocal chops, and his punchy yet very graceful instrumental does wonders at picturing Rarity's wonderful self and paying much tribute to her! An absolute beauty full of emotion, featuring gorgeous art by ObscureDragone!